It's taken nearly two decades for the sequel to How High to be made, but it's finally here. With an appropriate release date of April 20, 2019, MTV has dropped the trailer for the Lil Yachty and DC Young Fly-starring film. "In a word up in smoke," the trailer begins, "a pair of heroes will rise and lift us higher than ever before." Although Mike Epps initially stated that he had no interested in reprising his role as Baby Powder for How High 2, it was revealed last month that he would be featured in the upcoming film. There will also be a number of cameos including the likes of Lil Baby, Blac Youngsta, NeNe Leakes, Cynthia Bailey, and Justine Skye. The film will also star Alyssa Goss, DeRay Davis, and Mary Lynn Rajskub. Per Deadline, the film follows "two young “potrepreneurs” on a "magical hash-fueled journey to fund their on-demand munchies delivery start-up." 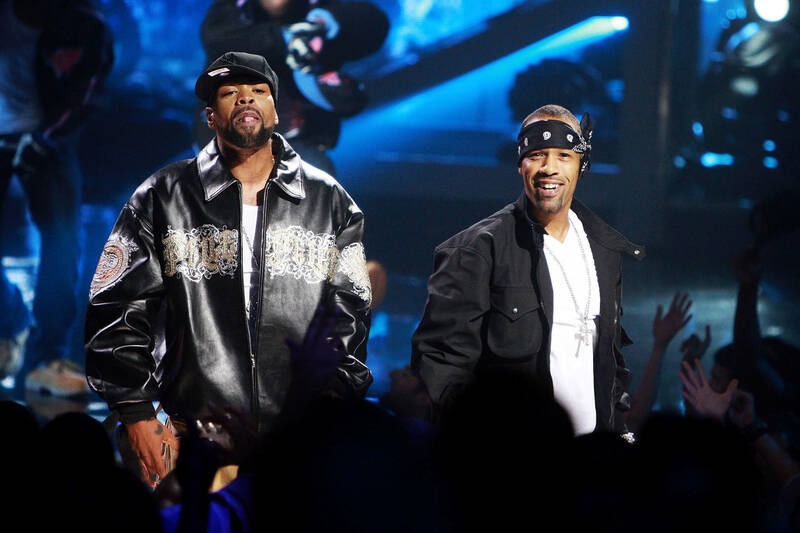 Fans were disappointed that neither Redman nor Method Man would be joining the cast of How High 2, but according to Reggie, they weren't even contacted. "Long story short is that me and Meth was not aware that they were doing this transaction with the movie," Redman said. "I’m not mad at Yachty or DC Fly—like I said, it has nothing to do with them. And I’m not even upset because God always places things in the right position anyway; I’m just following the path," he said. “But my thing is when you have a brand, like Red and Meth, that kind of helped built and created this entity of How High and shooting a movie on How High -- I mean, marijuana and being in college. Those were all our ideas. And when the new deal came about, we wasn't involved in it." Check out the 90-second trailer below.